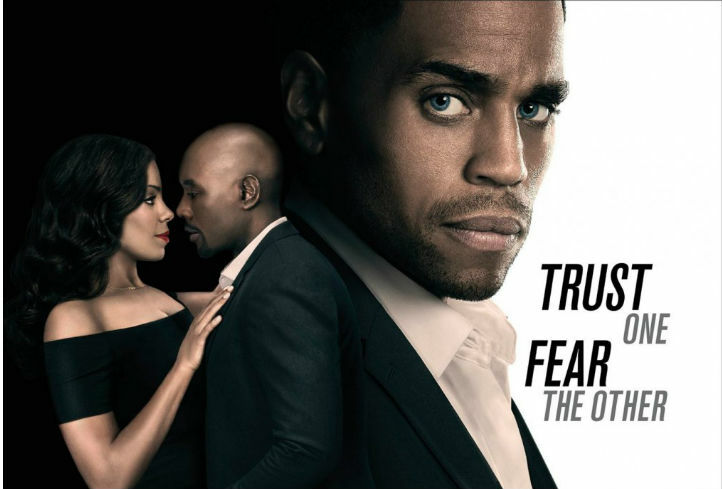 Thriller “The Perfect Guy” opened this weekend with a $26.7 million take at the box office. The film only cost $12 million to make, making it profitable off the bat. It marks the fifth weekend in a row that a film with African-American stars topped the box office, a streak that’ll presumably end with next week’s films. Of course, I expect Hollywood’s learned nothing from this and still considers Black-starring films as “risky” or “unsellable overseas,” or whatever other meatheaded thing was in those leaked Sony emails. Ironically, “The Perfect Guy” was released through Sony subsidiary Screen Gems. Elsewhere, last weekend’s “The War Room” dropped to #3 (behind newcomer horror film “The Visit”), pulling in $7.4 million (-21.9% from last weekend). So far, it’s taken in $39.2 million, all on a $3 million budget. In fifth place is “Mission: Impossible – Rogue Nation,” which earned $4.2 million (-42.6%). So far, the film’s made $188.2 million domestic and $517.5 million globally. Dropping from second to sixth place is “Straight Outta Compton,” which earned $4.1 million (-52.7%). The music biopic’s earned $155.7 million domestic and $180.7 million globally—“globally” loosely used, as it’s still not had much of an overseas release. “The Transporter Refueled” dropped to eighth place, earning $2.7 million (-63.3%). Its totals stand at $13.3 million domestic and $23.3 million globally. In tenth place is Spanish language animated film “Un Gallo con Muchos Huevos” (“A Rooster with Many Eggs”), which earned another $1.9 million (-44.5%). The film so far has earned $6.7 million. Elsewhere, “Jurassic World” is about $10 million behind “Titanic” for the non-inflation-adjusted second highest grossing domestic film. Wonder if Universal will give it some sort of boost/wider re-release just for bragging rights and top “Titanic” before yanking it for good?